The Day Dreamer with the exclusive Power Pillow™ provides the ultimate in position control. 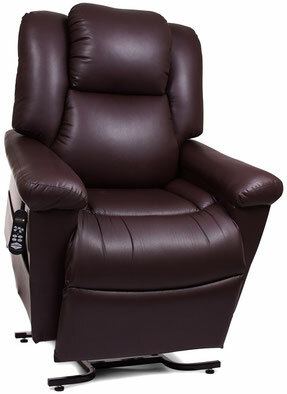 The MaxiComfort Cirrus features an innovative backrest design allowing for a more comfortable fit. VivaLift® gives you the support you need. 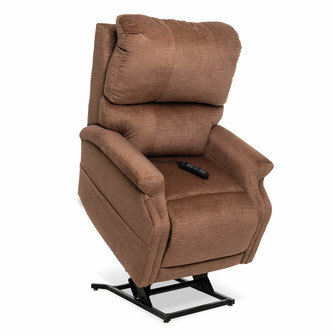 Experience pocketed coil seating for individualized support with the LC-525iPW lift recliner. 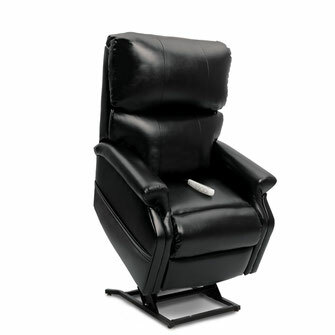 The Power Cloud features Power Pillow articulating headrest for powered head and neck support, and a modern back design. The MaxiComforter series is available in six sizes, including the all-new Tall and Extra Wide, to suite any need. 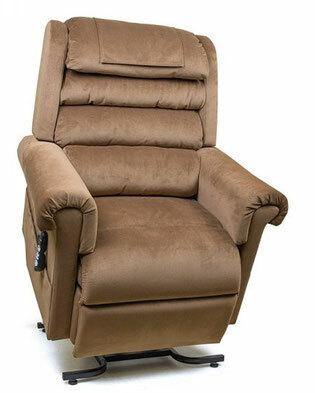 The MaxiComfort Pub Chair features decorative brass nail head trim on both the arms and wings to add that extra style. 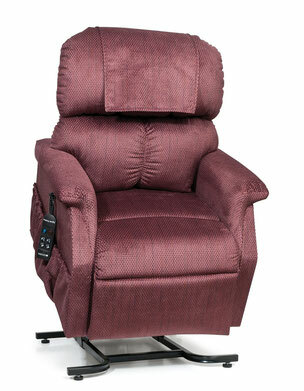 Experience contoured memory foam seating with the LC-580iM infinite-position lift chair from the Oasis Collection by VivaLift®. 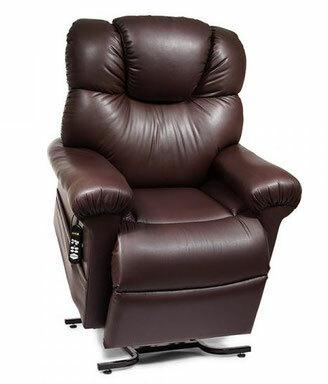 The LC-525iL Infinity lift chair is made from premium, furniture-grade laminate/hardwood. 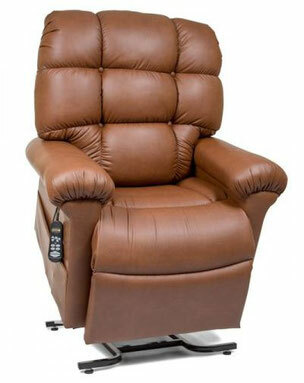 The Relaxer lives up to its name thanks to Golden’s patented MaxiComfort Ultimate Recline Technology. 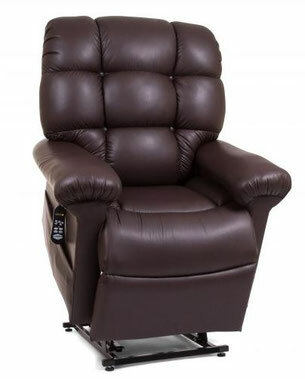 The Infinity LC-525iM lift chair is made from laminate/hardwood for exceptional durability.